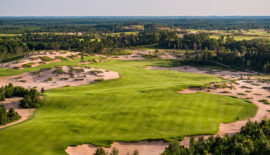 After golf’s scorching summer in the Midwest last year, with Erin Hills in tiny Erin, Wisconsin, hosting the 117th U.S. Open, there’s much more in store this summer. 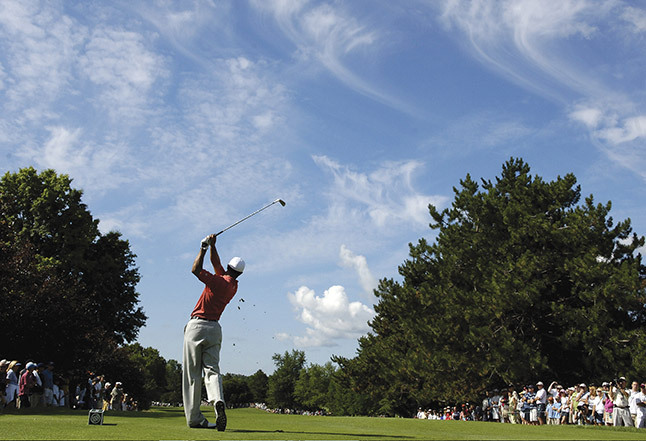 This summer has stayed hot for golf in the Great Lakes. 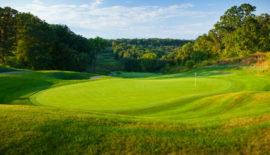 We’ve seen the PGA Senor Championship at Jack Nicklaus’s Harbor Shores, in Benton Harbor, Michigan. 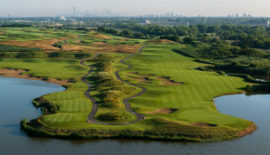 We’ve seen the KPMG Women’s PGA Championship at Chicago’s Kemper Lakes. And the 100th PGA Championship returns to prestigious Bellerive Country Club in St. Louis in August. Bellerive previously hosted the tournament in 1992. Worth noting is that 2018 will be the last time the PGA Championship will be played in mid to late summer. In 2019, the event will make a permanent move to the month of May and become the second major championship on the calendar behind the Masters in April. 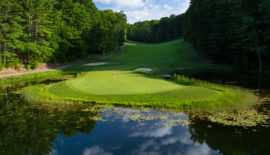 The PGA Tour Champions is adding two new events to its 2018 calendar with one set for Warwick Hills Golf & Country Club in Grand Blanc, Michigan. The Ally Challenge will be played the week of Sept. 10-16 and for many on the senior circuit it will be a homecoming of sorts as Warwick Hills was the long-time home of the now defunct Buick Open. The names of many current PGA Tour Champions players dot the Buick Open’s list of champions. THE SKINNY: The Senior Players Championship is one of five majors on the Champions tour. Scott McCarron fired a final round 6-under 66 to defeat Bernhard Langer and Brandt Jobe by one shot. THE SKINNY: A new USGA championship. Eligibility for the U.S. Senior Women’s Open championship will be limited to professional and amateur female players, age 50 and older. THE SKINNY: Bryson DeChambeau became the 21st player to make the John Deere Classic their first PGA Tour career victory. THE SKINNY: Hideki Matsuyama’s final round 61 tied the course record. That round included seven birdies and an eagle. THE SKINNY: The PGA Championship marks its centen- nial at Bellerive, which last hosted the event in 1992. THE SKINNY: Canadian Brittany Marchand shot a 13-under 203 to win the 2017 championship by three strokes. THE SKINNY: With her 2017 win at the inaugural championship, Lexi Thompson became the first woman to kiss the famous yard of bricks in victory. THE SKINNY: Erynne Lee recorded seven birdies in her final round to win the championship by two strokes. THE SKINNY: American Peter Uihlein earned the 2017 victory in only his third start on the Web.com Tour. The PGA Tour Champions’ inaugural Ally Challenge will be played at Warwick Hills Golf & Country Club, once home to the Buick Open. It won’t have Tiger Woods this year (soon enough), but Warwick Hills Country Club returns to the pro circuit with the Tour Champions’ The Ally Challenge. 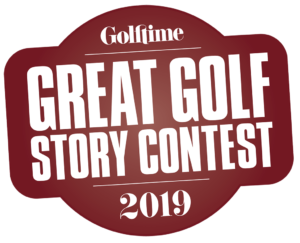 THE SKINNY: California native Nicholas Lindheim sank a 35-foot birdie putt on the first hole of a three-way playoff to win the 2017 championship. THE SKINNY: Paul Goydos defeated Gene Sauers on the first playoff hole to win the 2017 title. THE SKINNY: The inaugural championship puts the spotlight back on Warwick Hills Golf & Country Club, known for being home to the Buick Open that ended in 2009. 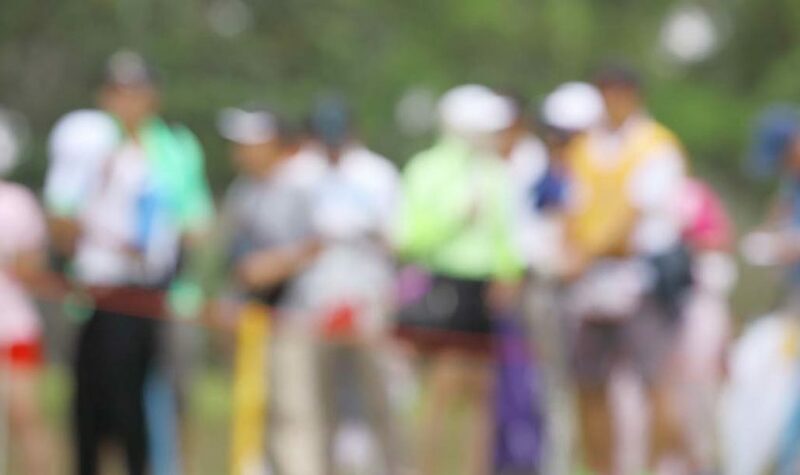 THE SKINNY: Trish Johnson went wire-to-wire to win the first-ever Senior LPGA Championship last year.